Don’t re-invent the communication wheel – we’ve already done it for you. On the basis of the successful HSElife platform, we’ve developed a multimedia communication system that can be fully customized. For every sector, every organization. Including yours! All HSE and company information in one place, on a ready-to-use platform. be SMART on the job! Communication, to be filled in and ready-to-use! As we’ve mentioned before, you don’t need to re-invent the wheel. 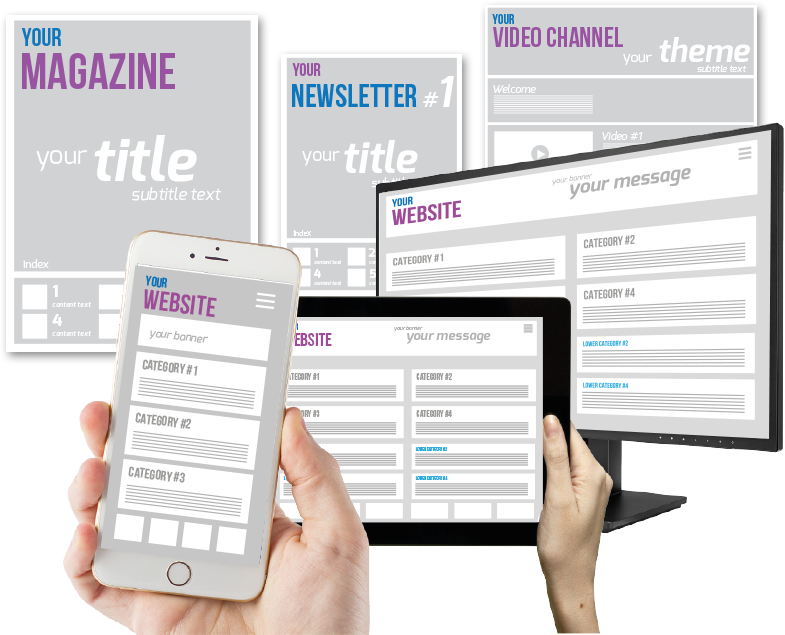 Start working with our multimedia communication system and you will have access to professionally developed, ready-to-use templates for putting together a magazine, a newsletter and a video channel, among other things. 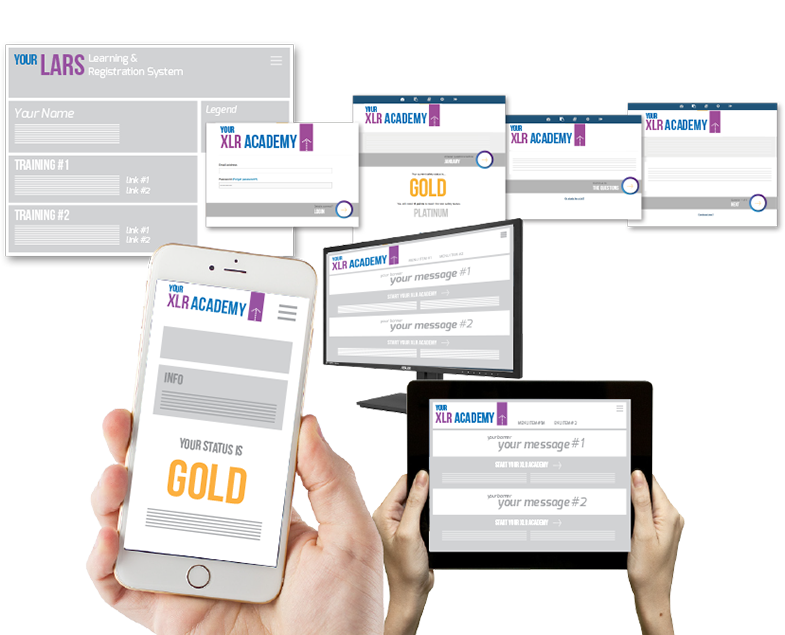 Everything you need to successfully roll out and implement the communication system within your organization. Want to know more about the communication tools? We’re eager to tell you all about them ! Information, to be filled in and ready-to-use! You want to present and convey valuable, essential information in the right way, of course. We’ve thought about that, too. 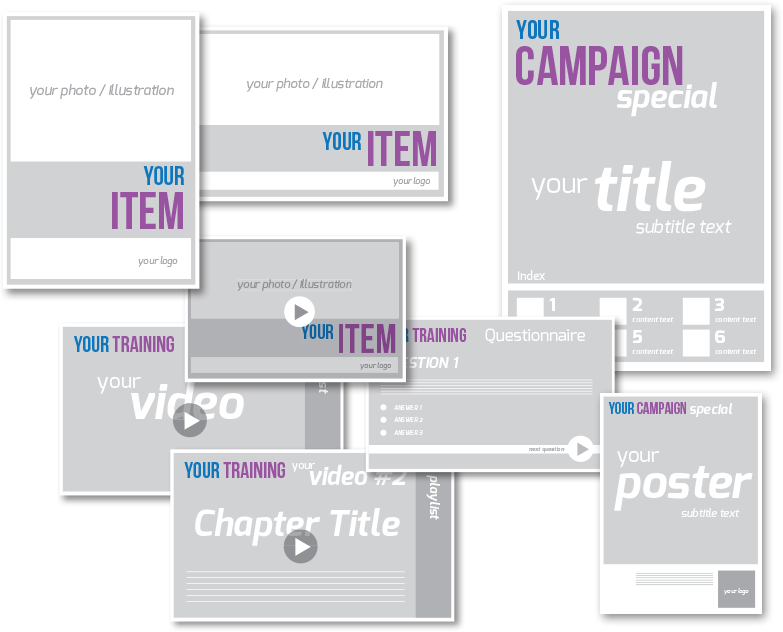 Using your own content, you can get started on our platform right away with leaflets, onscreen presentations, videos, interactive training modules, campaigns and more. Support, to be filled in and ready-to-use! Did you know that, according to research, your employees loose up to 90% of newly acquired knowledge if they don’t do anything with it for a week? What a waste of the huge investments that training courses and seminars often entail. Our interactive platform supports your employees in maintaining and optimizing their knowledge, so that they can (continue to) excel. Platform, to be filled in and ready-to-use! A multimedia platform that offers your employees 24/7 access to essential HSE and company information. 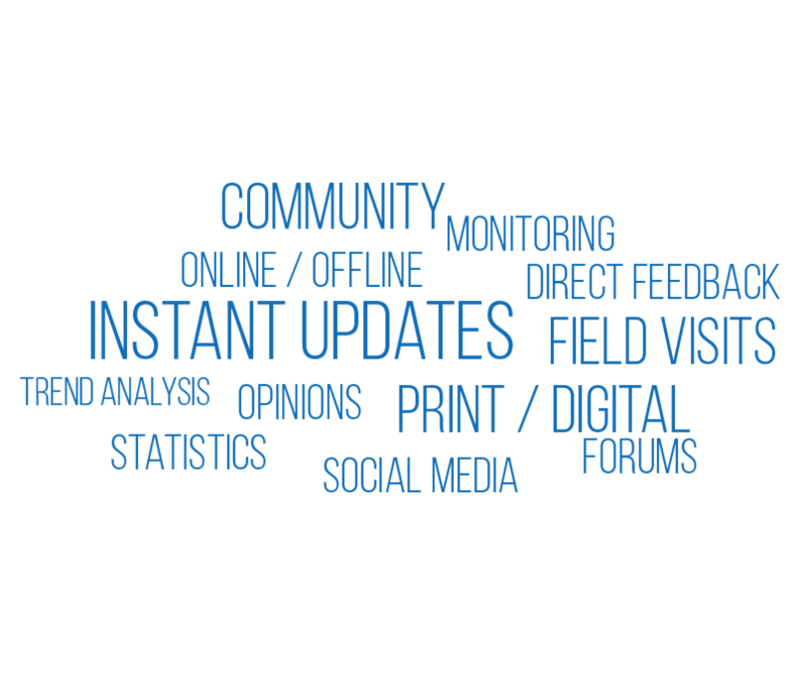 A place to collect all your publications, training modules and other relevant information. 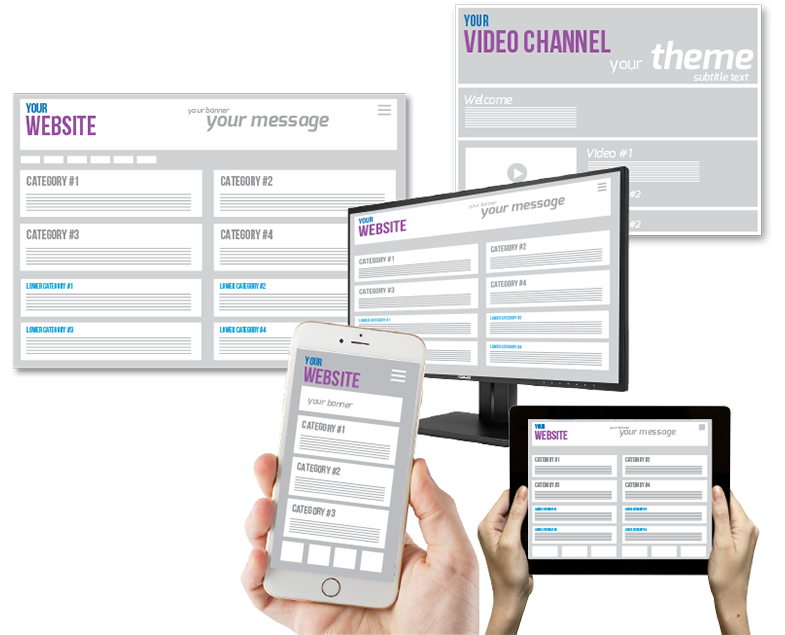 The system is ready-to-use, can be fully personalized in HTML5 and comes with a supporting video channel.